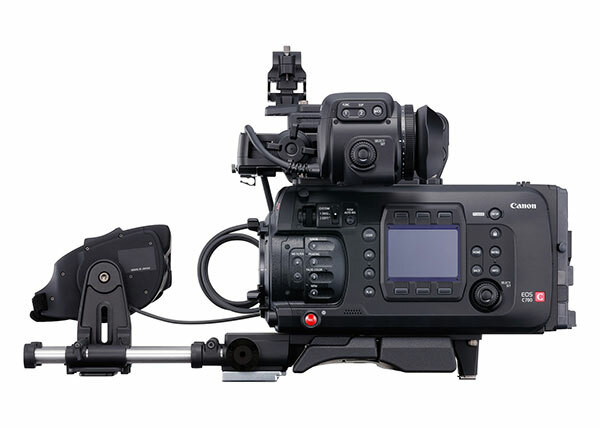 The SU-15 Shoulder Support Unit for C700 from Canon frees up the C700 for ENG-style hand-held shooting. 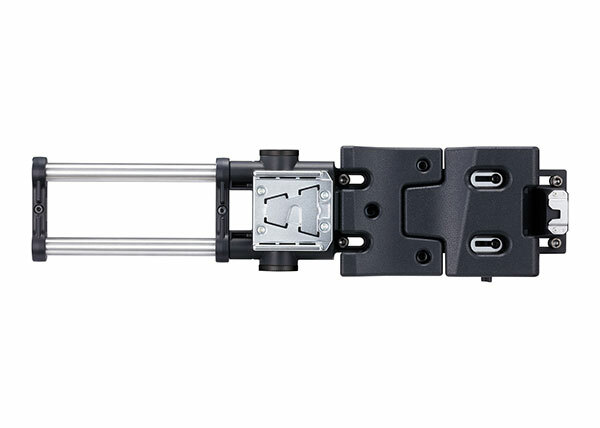 It features an adjustable shoulder pad to help achieve optimal balance even with varying lens, battery, and accessory configurations. 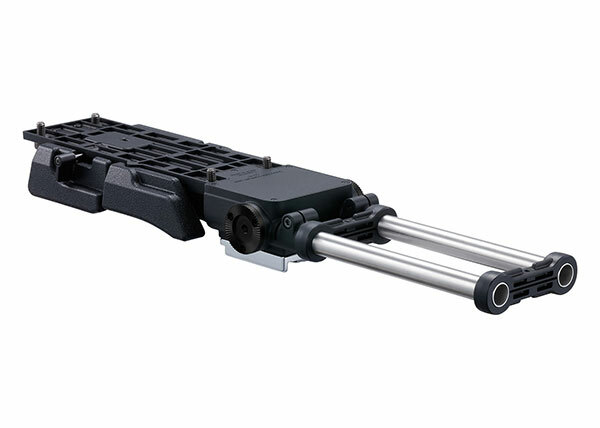 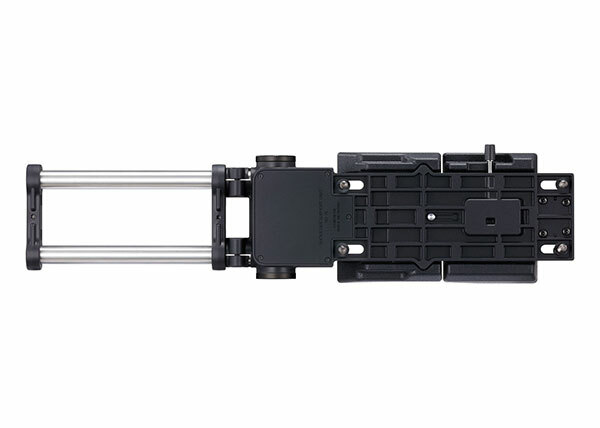 The Shoulder Support Unit incorporates rods for accessories such matte boxes, follow focuses, or Canon's Shoulder-Style Grip Unit (SG-1).